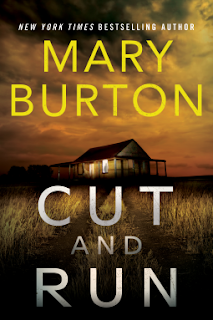 Find Your Next Read and Fall Into A Romantic Mystery! 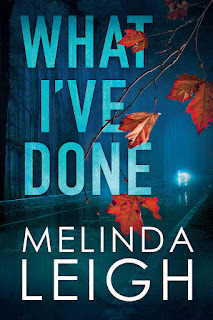 Read my review of What I've Done! 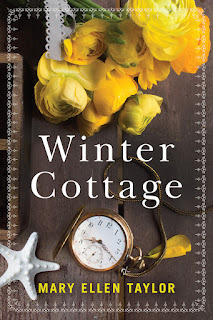 Read my review of Winter Cottage!